The happiest place on Earth is not just for kids! 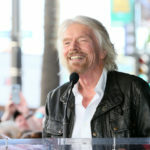 There are so many spectacular reasons to visit Walt Disney World or Disneyland for a vacation — or even just a day trip. Most of these reasons revolve around sharing that Disney magic with your little ones. However, if you only go to the happiest place on Earth with your kids in tow, you’re seriously missing out! 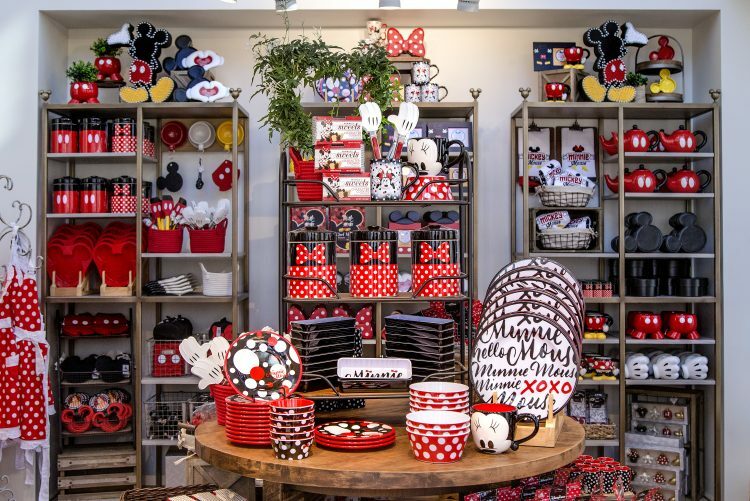 Disney Home, a new shopping destination in Disneyland’s Downtown Disney District, is a dream for anyone who loves Minnie and Mickey Mouse-inspired home decor. Why is all the rum gone? Easy, it’s in the Dole Whip! The iconic Disney pineapple drinks are now even more delicious with rum. You and your gal pals can enjoy some vino in slurpable slush form to battle the heat. 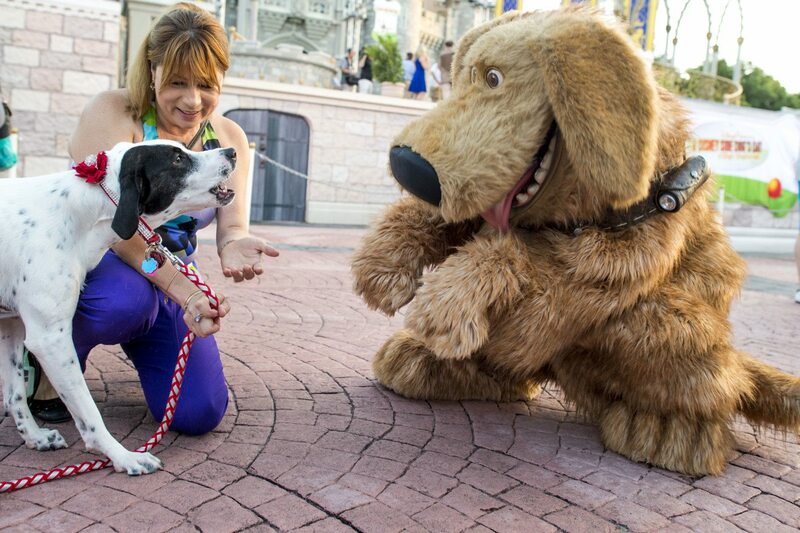 Select resorts in Walt Disney World have rolled out the welcome mat for dogs. Just imagine the breakfast-in-bed photo ops with Fido in tow. Then you can drop them off at Best Friends Pet Care for boarding or day care services so you can explore the park. Shopping at Disney isn’t limited to silly souvenirs! 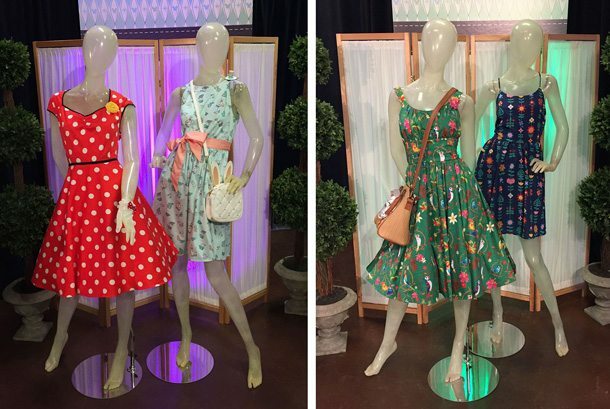 Their romantic, character-inspired dresses are just begging to be tried on at the Dress Shop on Cherry Lane at Walt Disney World. Walt Disney World’s Disney Springs area is a haven for foodies. From daily poutines to steak to a whopping 11-layer cake, there is something to satisfy every craving. ‘Tis the season for rosé all day. 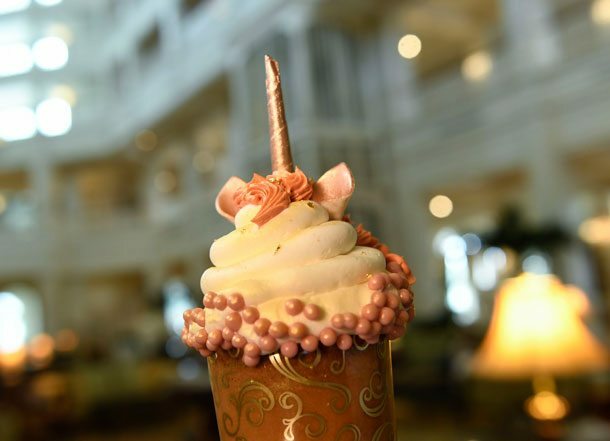 However, at Walt Disney World you can also enjoy Rose Gold Unicorn Cupcakes all day. It’s available at the Gasparilla Island Grill at Disney World. 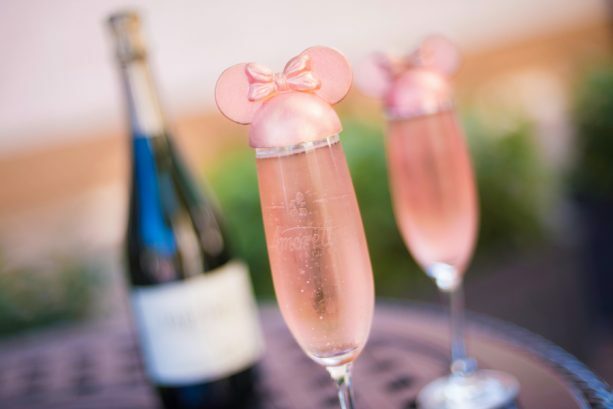 Mouse ears make everything better — even bubbly. At Disney Springs outside of Walt Disney World, you can celebrate your friendship in true Disney fashion with a sparkling bevvie adorned with pink Minnie Mouse ears. Who better to motivate you to cross the finish line than your besties? 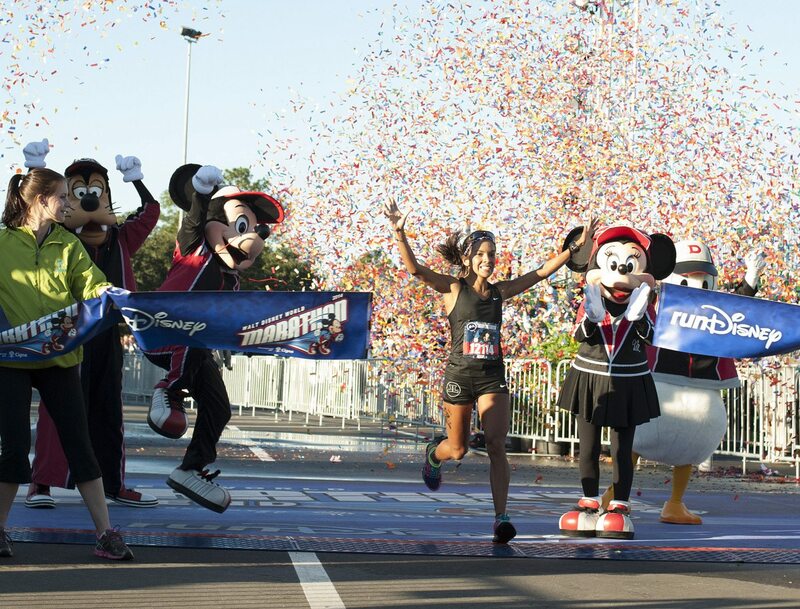 Disney runs range from 5Ks all the way up to a marathon, so there’s something for runners at every level. Plus, the streets will be filled with your favorite characters to cheer you on!  Think the Bourbon Trail only exists in Kentucky? Not anymore. 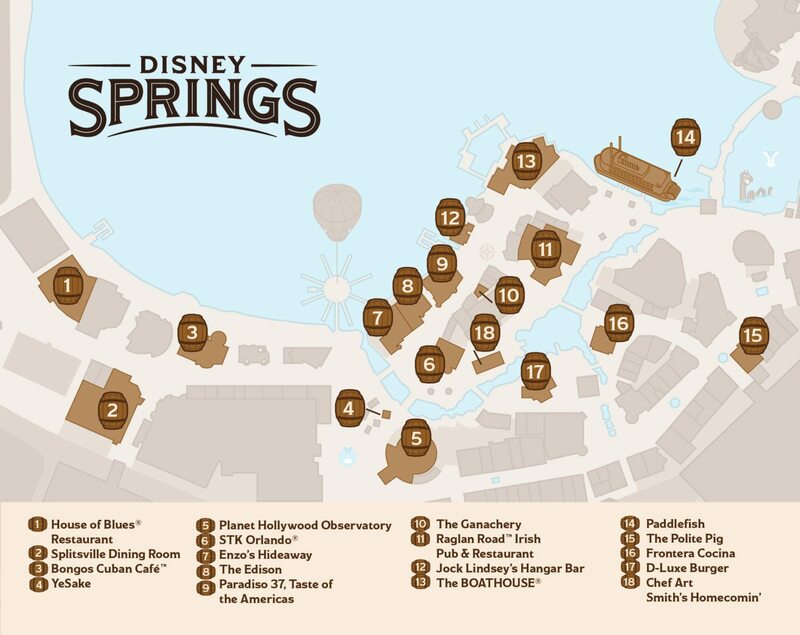 Disney Springs outside of Walt Disney World will feature 18 locations with drink and food pairings through June 17, 2018. 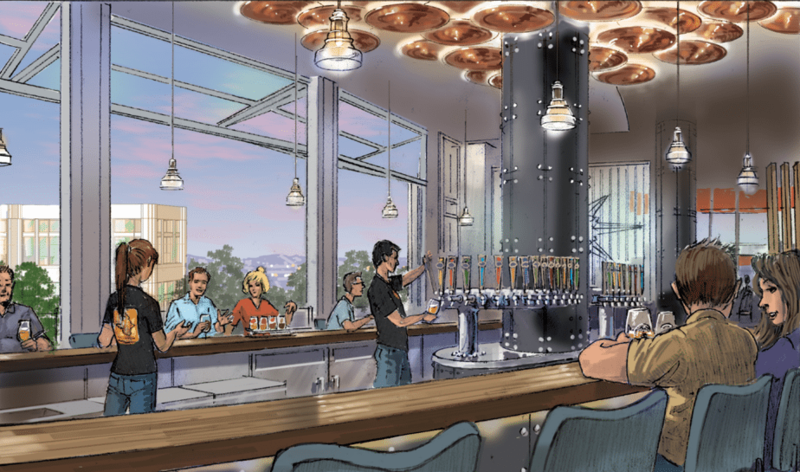 The new Ballast Point Brewery will open at the Downtown Disney District at Disneyland later this year and serve up seasonal cuisine and limited-edition craft brews. 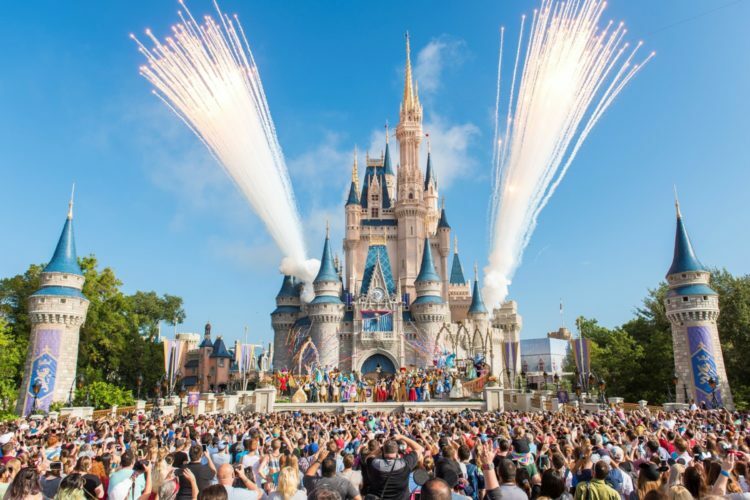 Whether or not Disney trips were a childhood tradition, walking around with princesses and Cinderella’s Castle in view will conjure up magical memories. And sharing this special trip with your closest girlfriends will create many more! 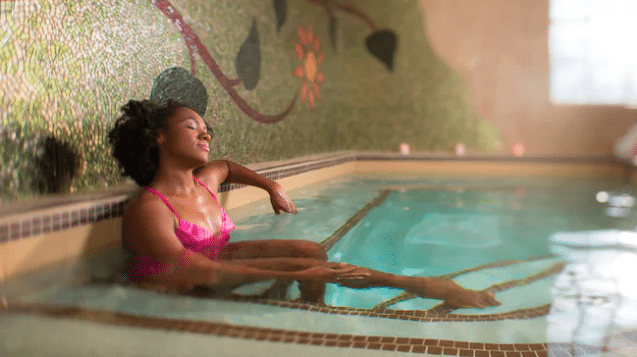 Enjoy an afternoon or a full day of self-care at one of the many spectacular spas right in Disney. 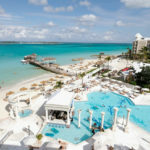 You can book pampering treatments for the whole group at Senses – A Disney Spa at Disney’s Grand Floridian Resort, Senses – A Disney Spa At Disney’s Saratoga Springs Resort, The Spa at Four Seasons, The Waldorf Astoria Spa or The Ritz-Carlton Spa. After all that fun you’re having, you’ll need to relax!